The ARWE 2019 International Renewable Energy Forum will host a seminar on ‘Insurance of renewable energy projects’ from Allianz, the leading European insurer. Director for Insurance of Renewable Energy Sources of Allianz Eurasia Insurance Company, JSC and the Board Member of the Russian Association of Wind Power Industry Pavel Smirnov-Neboklononov will share the best practices of insuring renewable energy projects as a fundamental risk management tool for such complex projects as wind and solar power plants. At the seminar, practical examples will demonstrate how insurance protection helps, including insurance to cover lost profits from the commissioning delay. Allianz also presents a unique natural risk insurance product against lack of wind or sun energy. 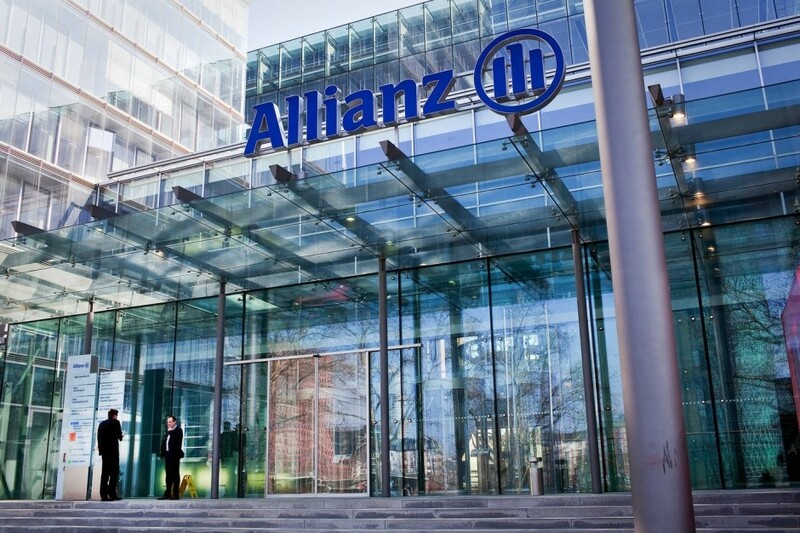 Allianz is one of the leading providers of insurance and financial services in the world. Since 1890, the company has been providing reliable insurance protection to millions of its customers around the world. More than 144 thousand employees from 70 countries develop reliable and innovative solutions for customers from various sectors of the economy and share the company’s best practices.